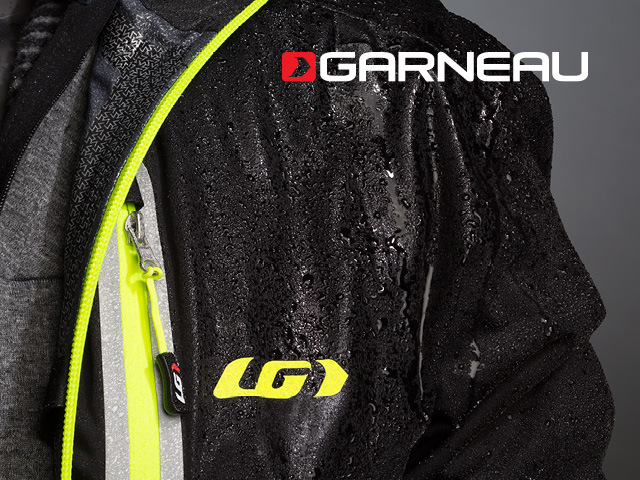 Riders love Louis Garneau cool weather technical apparel for good reason. 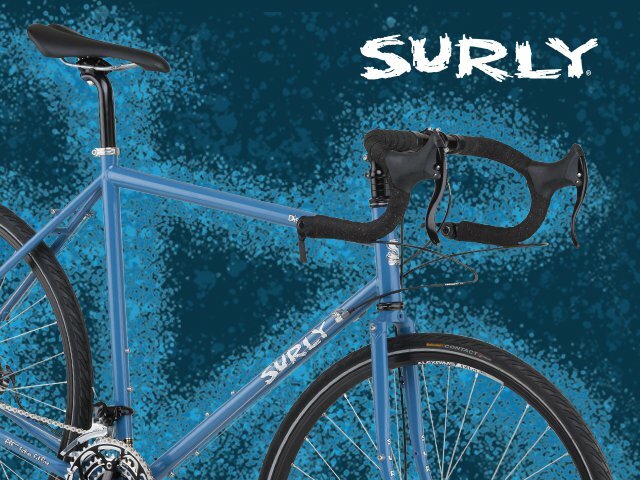 Surly’s Disc Trucker is the quintessential touring bike. Stan’s MK3 wheels advance the wide ride.